Most of the problems you are likely to run into when trying to get the Gogo6 client up and running can be fixed using common sense – i.e., making sure that the various configuration items are properly set. One biggy that is a bit trickier is the “missing virtual tunnel adapter” problem, but when installed correctly, and with the various user-settable parameters set correctly, the Gogo6 client generally Just Works. If it doesn’t (and especially if you are using the client with any version of Windows later than Windows XP), the first thing you should do is make sure that you are using the latest version of the client. are you using the correct username? are you using the correct password for the username? is the broker set to the correct name (or IP address)? is the authentication method (auth_method) set to the authentication method required by the broker? have you configured the correct tunnelling method for your situation? 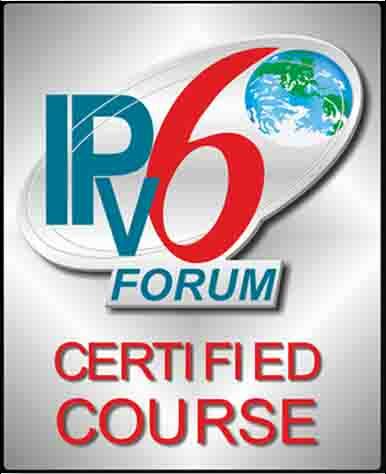 Use “v6v4” is you are in a public IPv4 address, “v6udpv4” if you are behind NAT, “v6anyv4” if you want the client to work it out for you, and v4v6 if you want the client to tunnel IP4 over IPv6. Normally, you would choose “v6anyv4”. There are plenty of other configuration elements to play with, but they are usually set correctly during installation of the client. is port number 3653 open for outbound connections? are inbound (established/related) connections back to the client permitted? is inbound IP protocol 41 allowed? is outbound IP protocol 41 allowed? Will all of that checked and fixed, you should be good to go! PS: If your host blocks outgoing ICMPv6 echo request or incoming ICMPv6 echo response, the keep-alive system used by the Gogo6 client to keep IPv4 NAT mappings alive will fail, and the client will drop the tunnel connection after a few minutes.